Sage also called officinale sacred grass is a perennial aromatic. 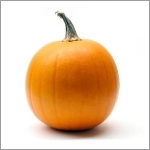 It has high medicinal value and is also used as a condiment in cooking. 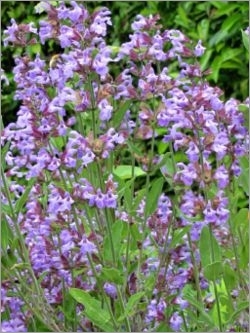 Sage officinal can reach a height of 80 cm and has pretty purple flowers from May to late August. Flowers, blue-lilac pink, visible from May to August, are large, clustered at the base of upper leaves together form large spikes. Common in Europe, especially in southern areas, it is rare in the wild.